Analysis: With Desiree Scott choosing to play professional soccer in England, FC Kansas City are the only team in the NWSL not to have a Canadian player on their roster. 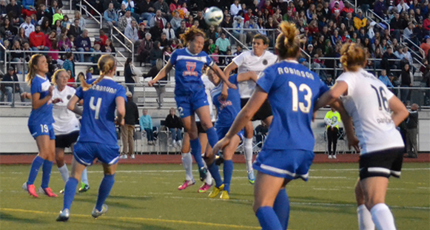 However, if given an opportunity to watch, you should, as FCKC have one of the most dynamic offenses in the league led by Lauren Holiday who is quickly becoming a key player for the US National Team and could be one of the top players during the 2015 World Cup. In addition to Holiday there is Amy Rodriguez who has been capped over 100 times for the US Women's National team, although missed last season due the birth of her first child. 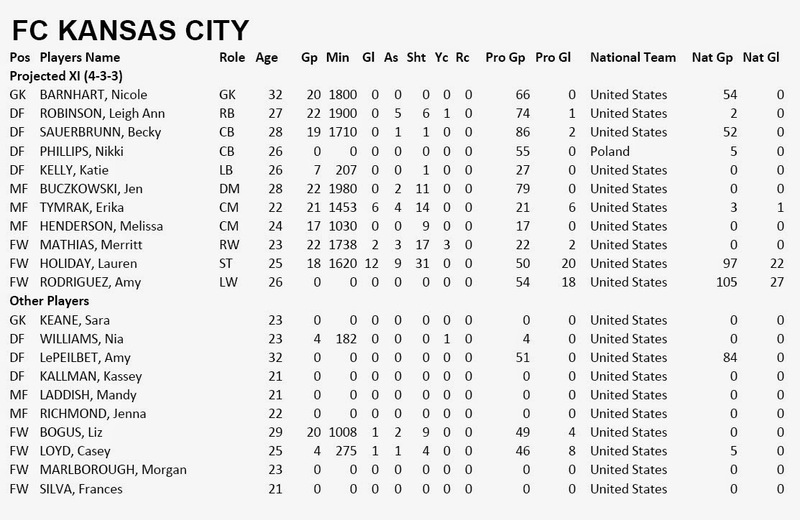 Kansas City should compete as they did last season with the biggest concerns in defense, but they also have US Keeper and defender Nicole Barnhart and Becky Sauerbrunn in the team.